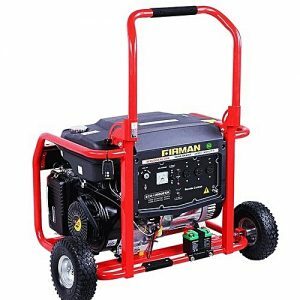 Prices of Generators in Nigeria (2019) – Compare Prices & Shop! 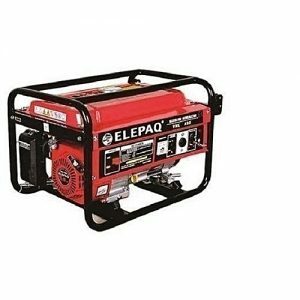 On this page you will get to see the prices of generators in Nigeria and their specifications. Not just the prices alone, but you will also learn how to buy them online, where to buy them and the best alternatives of generators. Generators are now an integral part of our lives especially when there is erratic power supply in Nigeria. In fact, Generators are Nigerians best friend. Most Nigerians use small generators like Tiger generators which are mostly referred to “I pass my neighbor”. 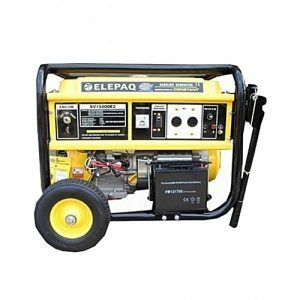 Generators can be purchased for as low as ₦25,000 (e.g Small generators) and for as high as ₦5,000,000 (e.g diesel generators). 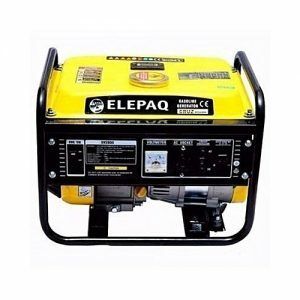 On this page you will see the price list of generators in Nigeria from different brands, want to see them now? CLICK HERE. 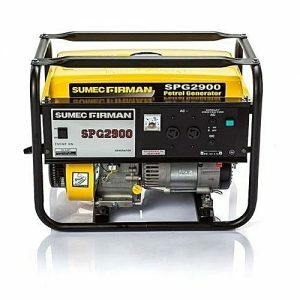 However, on this shop, you will notice that some generators having the same specifications are having different prices. This is normal and you shouldn’t be confused because they are different price offers from different vendors. All that is left to you is to compare price tags and shop at the best prices! 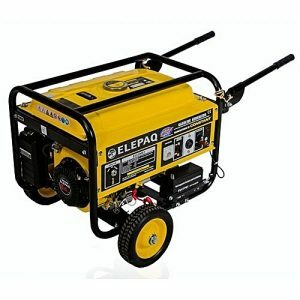 After knowing the prices of generators in Nigeria, the next step is to find the best online shop to purchase it. Most folks will prefer to buy their generators offline. However, most people will love to buy them online and have it delivered to their doorstep anywhere in Nigeria. 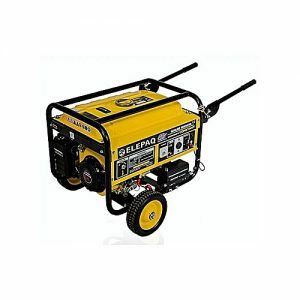 Additionally, buying generators online is hassle free and cheap. 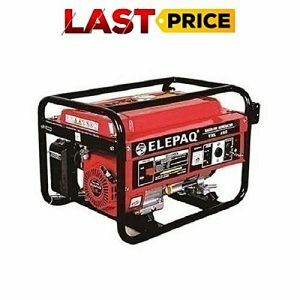 To buy generators online, simply CLICK HERE to see and compare their prices and buy them online on Jumia Nigeria. After making your order, your generator will be delivered to your doorstep anywhere in Nigeria. 1. Power Capacity: You should know the appropriate KVA(kilo volt ampere) that will suit will your home perfectly. 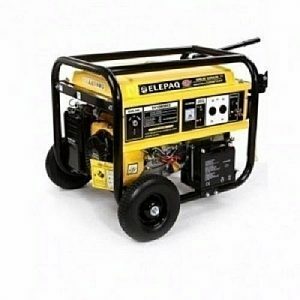 You shouldn’t be buying small generators when you know you will be using large appliances on them. These power-draining appliances includes freezers & refrigerators, Led TVs, Smart TVs, electric kettles, air conditioners, washing machines, microwave ovens and many others. 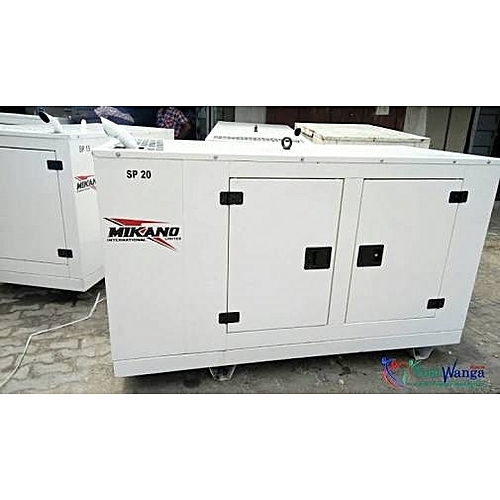 Rather, you should consider buying high capacity generators with a good power rating like 3.5KVA generators or even 10KVA diesel generators. 2. 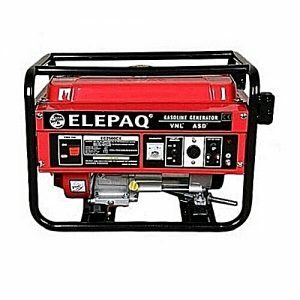 Fuel Tank Capacity: When buying generators in Nigeria, you consider the fuel tank capacity. Generally, Big generators have bigger fuel tank capacity than smaller ones. 3. Durability: Don’t Just opt in for cheap generators. Always check the quality of the generator you are buying. Normally, generators made by trusted brands are made of quality. 4. Product Rating: In order to avoid getting scammed with a fake generator, You need to check the product reviews & ratings on Jumia by verified buyers. A good product should have at least 4 star rating from at least 10 verified customers. 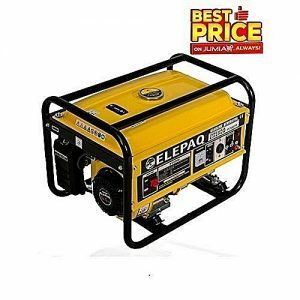 After checking the prices of generators in Nigeria, The next step is to purchase them online. However, for most newbie online shoppers, buying items online might be a bit confusing. Follow the steps below to successfully purchase your own generator online on Jumia. 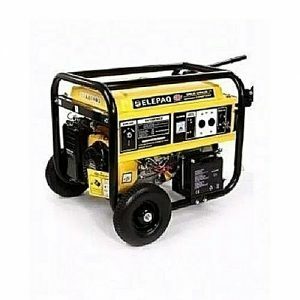 Step #1: Click here to see and compare prices of generators and make a choice. Step #2: Click the “Buy it on Jumia” or “Learn more” button. If You find it difficult shopping online on Jumia, read a detailed guide on how to shop on Jumia on ShopAdvisor Nigeria. 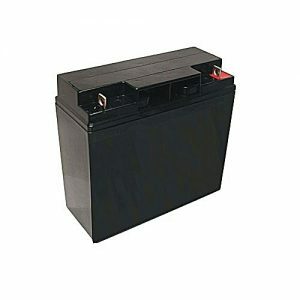 1, Inverters & inverter batteries.